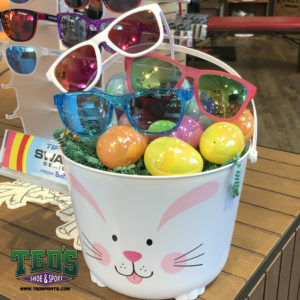 Despite the snow on the ground spring is blooming at Ted’s with lots of new items. The latest to arrive is On Running. 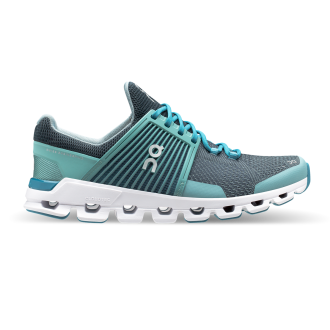 Developed in Switzerland On’s patented CloudTec® technology is engineered to deliver a soft landing followed by an explosive take-off. The result? 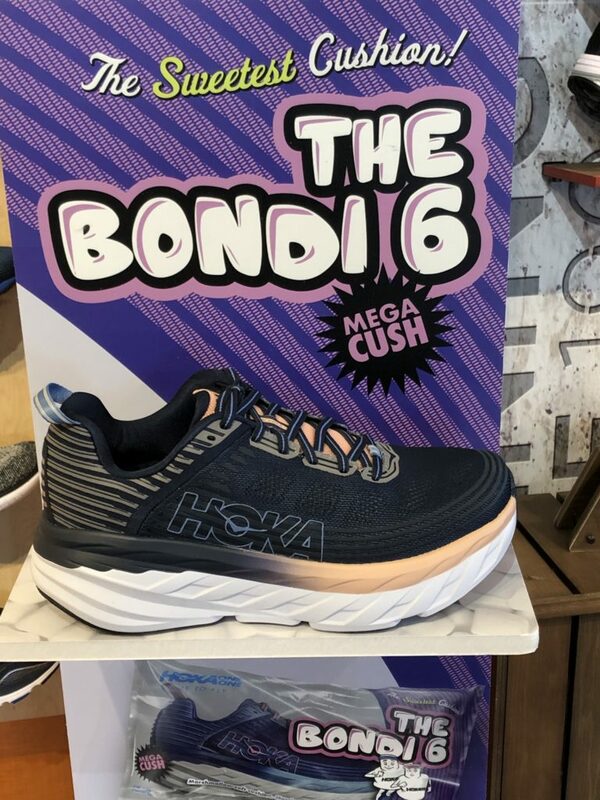 An unbelievably light running sensation. And no compromise on cushioning and impact protection. In other words, running on clouds. We’ve got the blues! Teal and easter egg blue is the trending color for spring and we have plenty of it in store for you! New spring arrivals from Dansko. The Madalyn sandal available in Taupe, Mango, and Black and the Malin in brown. New colors in Goodr and Tifosi sunglasses. How much you will be saving Saturday is all on Punxsutawney Phil and whether he sees his shadow, or not! However, we do promise you some great savings no matter what the results are Saturday! If Phil sees his shadow and we have six more weeks of winter we are offering 25% off all day Saturday on boots and anything longsleeve. If Spring is around the corner come in for 20% off boots and anything longsleeve in addition to free socks with any sneaker purchase. AND no matter the result we know there is going to still be some great skiing left this winter so ENTER TO WIN four tickets to Bromley mountain with your purchase! Kick off the new year with a FUN bRUNch! 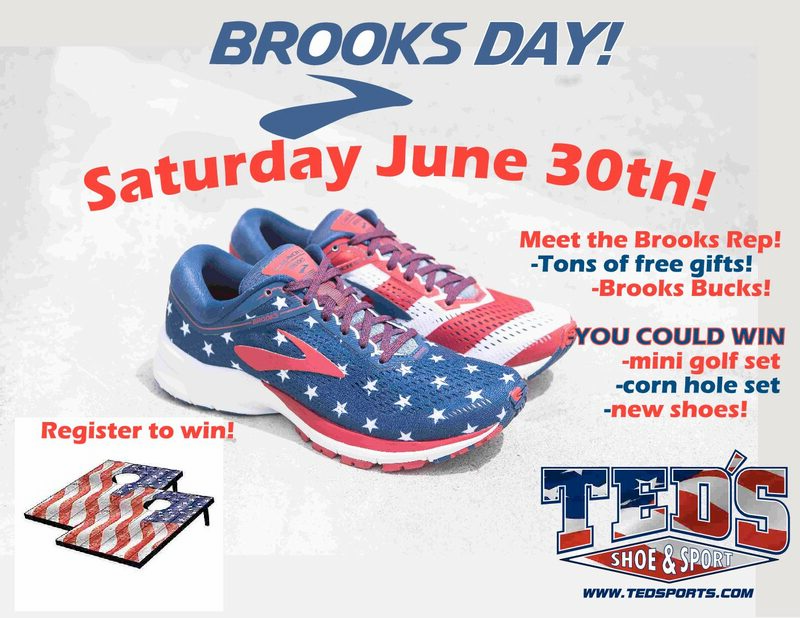 We will have a 5K route starting and ending at Ted’s Shoe and Sport. After the run Street and Savory will have their food truck in our parking lot selling breakfast food (cash and card). This run is all about fun – no bibs, no timers – just fun runners! All runners welcome of all abilities. The run will start at 10:00am! Don’t forget your water bottles! These are a few of the latest in Fall shoes that have arrived at our store for Vionic and Dansko. 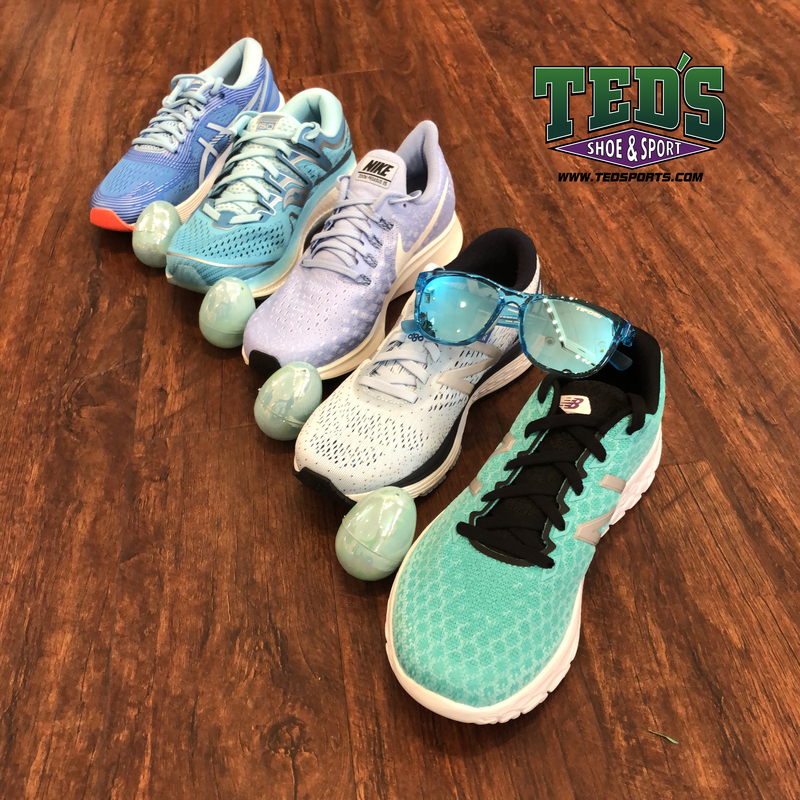 Stop in and try them on!